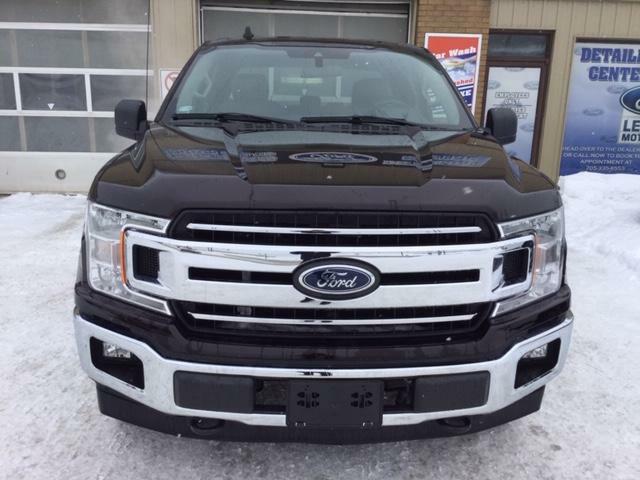 $59,449 x 84 Months @ 2.99% APR (estimated financing rate, cost of borrowing $6,472). 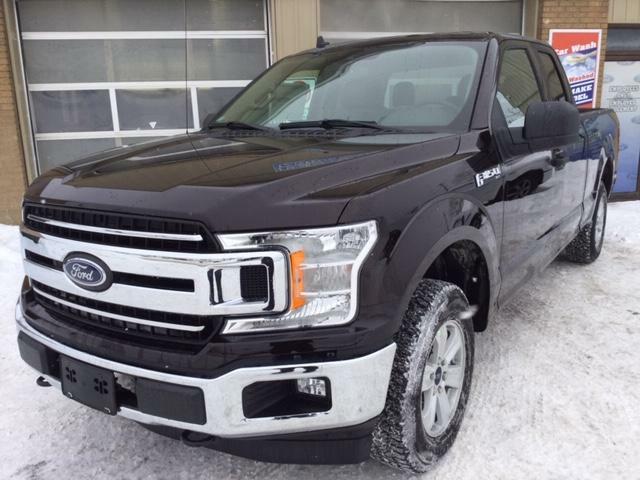 $59,449 x 48 Months @ 3.99% APR (estimated lease rate, cost of borrowing $6,616, estimated buyout $21,996). 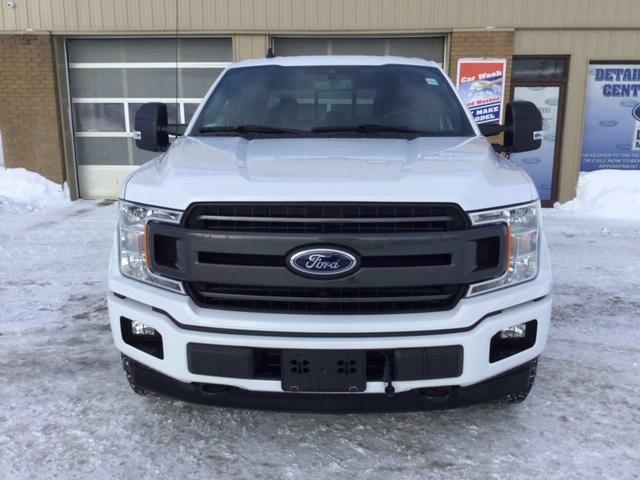 $61,459 x 84 Months @ 2.99% APR (estimated financing rate, cost of borrowing $6,691). 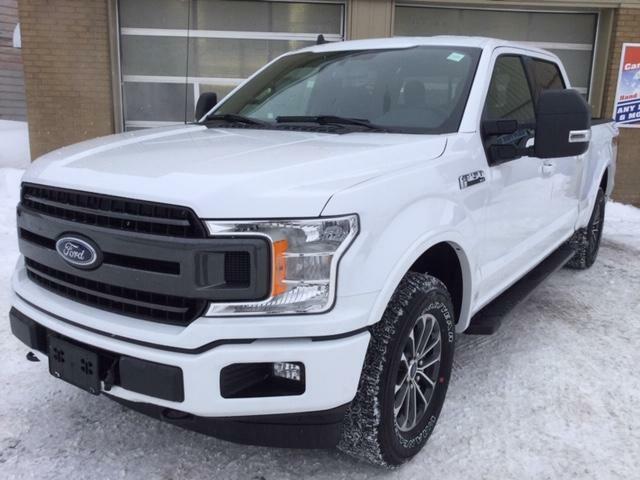 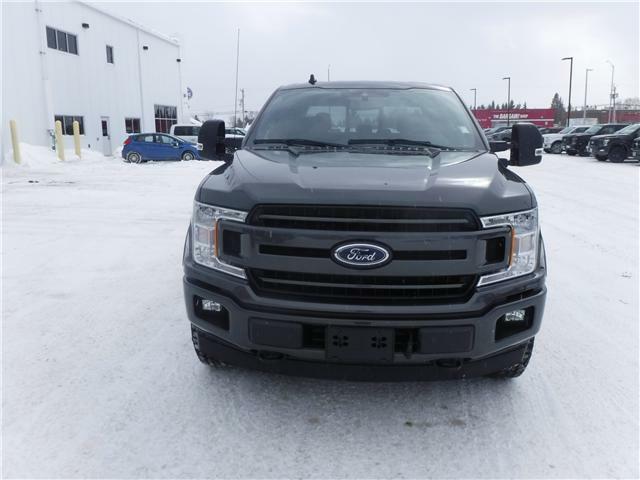 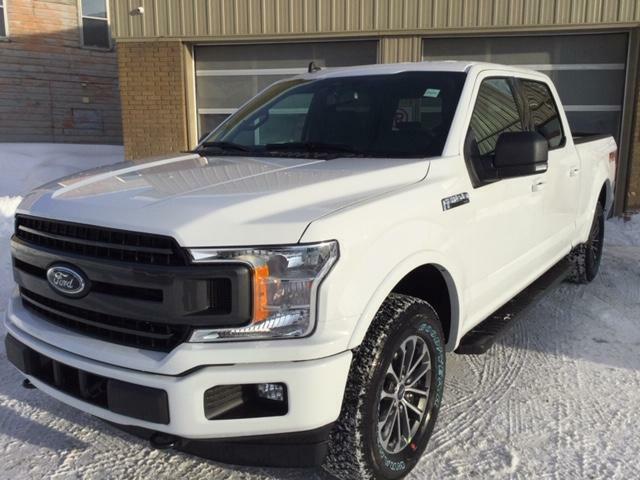 $61,459 x 48 Months @ 3.99% APR (estimated lease rate, cost of borrowing $6,840, estimated buyout $22,740). 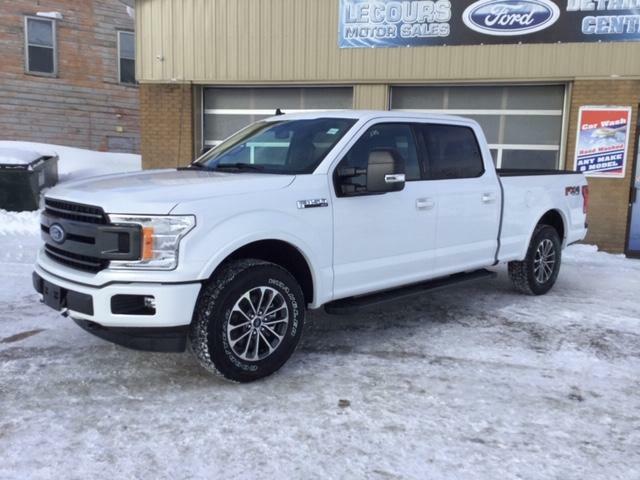 $86,349 x 84 Months @ 2.99% APR (estimated financing rate, cost of borrowing $9,401). 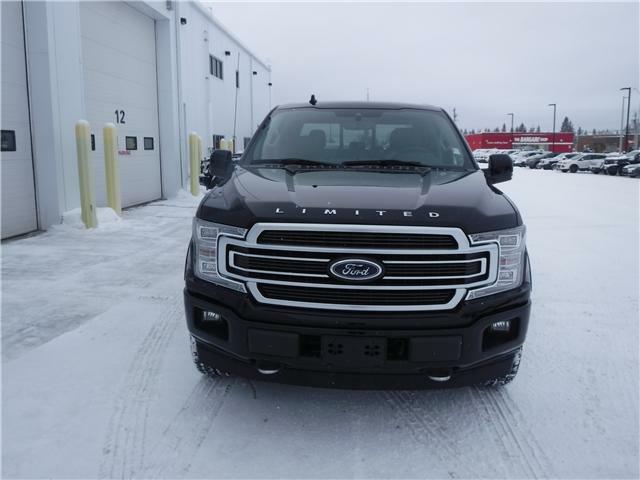 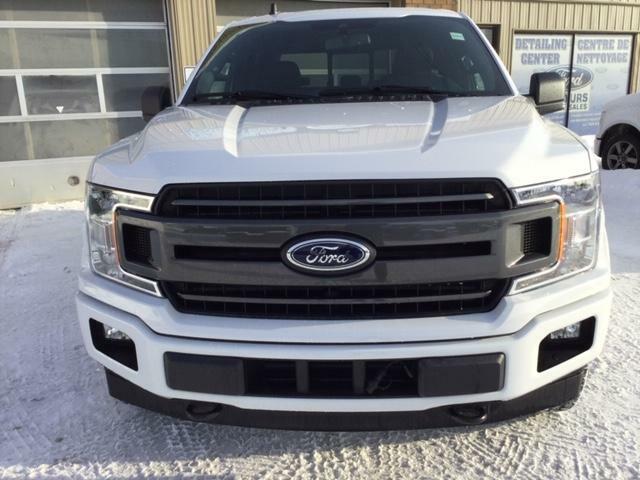 $86,349 x 48 Months @ 3.99% APR (estimated lease rate, cost of borrowing $9,478, estimated buyout $30,222). 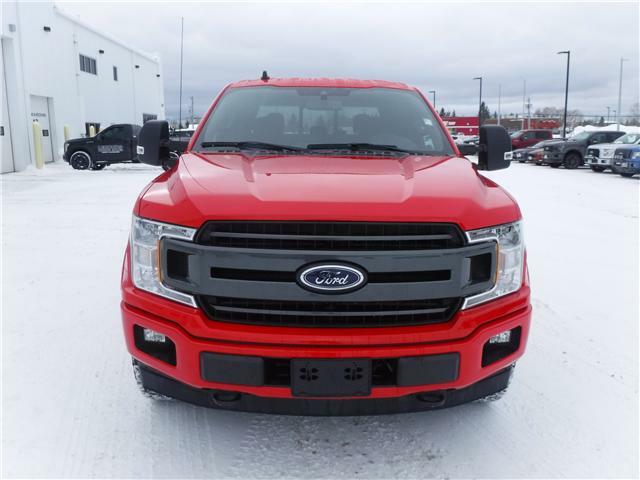 $60,659 x 84 Months @ 2.99% APR (estimated financing rate, cost of borrowing $6,604). 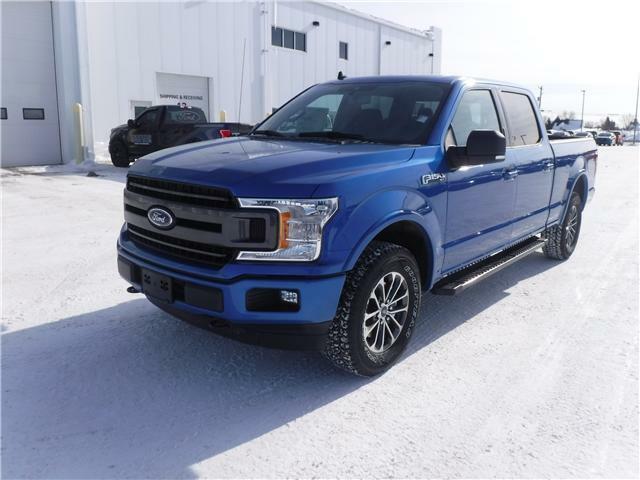 $60,659 x 48 Months @ 3.99% APR (estimated lease rate, cost of borrowing $6,751, estimated buyout $22,444). 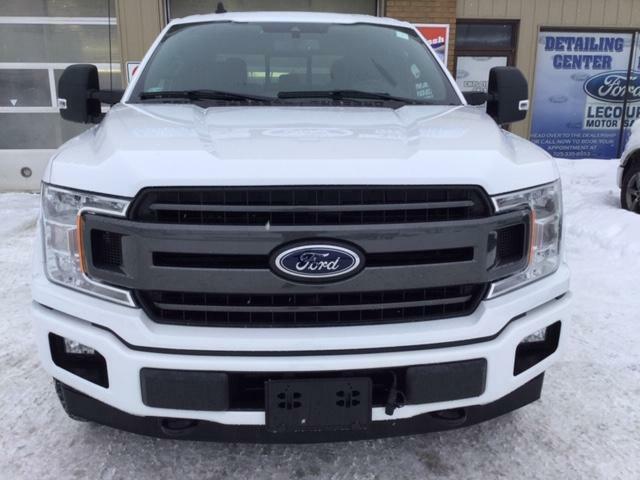 $62,229 x 84 Months @ 2.99% APR (estimated financing rate, cost of borrowing $6,775). 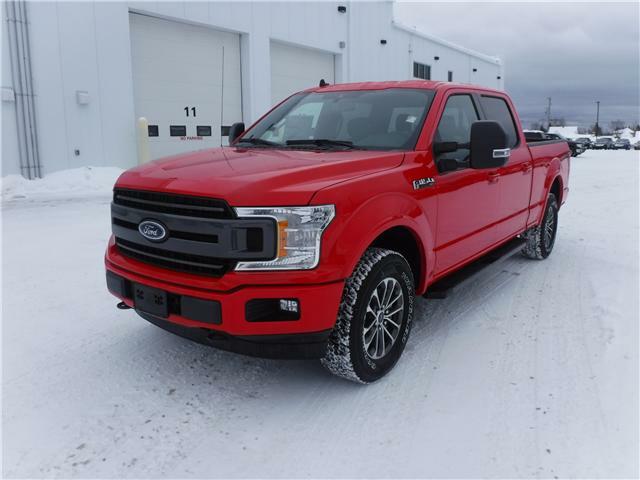 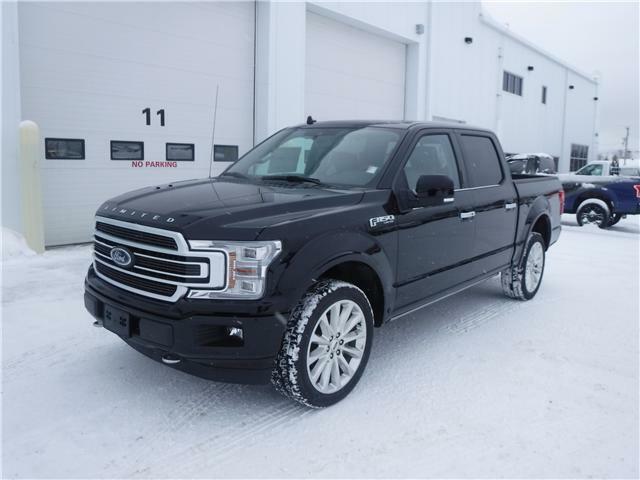 $62,229 x 48 Months @ 3.99% APR (estimated lease rate, cost of borrowing $6,926, estimated buyout $23,025). 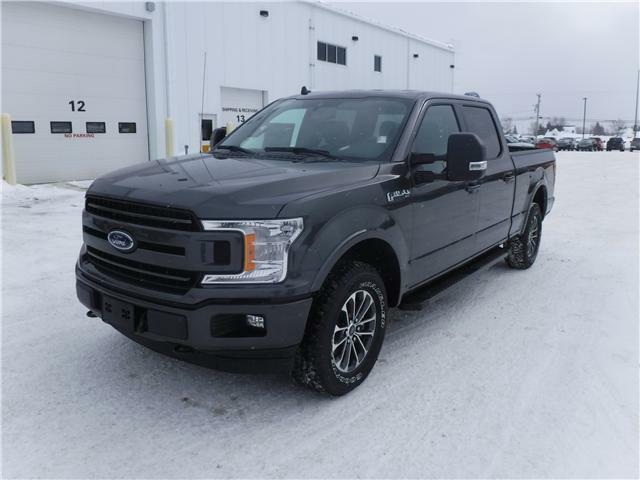 $51,674 x 84 Months @ 2.99% APR (estimated financing rate, cost of borrowing $5,626). 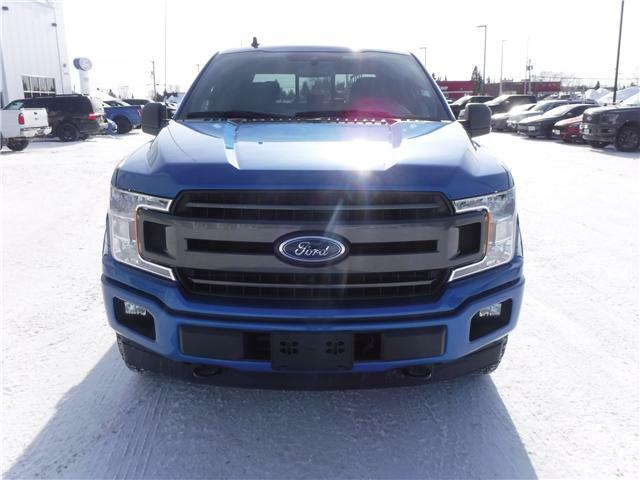 $51,674 x 48 Months @ 3.99% APR (estimated lease rate, cost of borrowing $5,593, estimated buyout $17,052).